Have you ever wondered what is the algorithm behind Lisk? How the Lisk foundation gets its funding? How is the development of the platform sustained? Great! Then this is the right thread for you. We are going to list the top 8 questions about Lisk to help our readers to get insights in the Lisk ecosystem! Lisk has been developed with the aim of being a tool to facilitate the creation of blockchain-based applications (Dapps). In fact, as more and more industries look to implement blockchain solutions they will need to develop the right apps. Lisk’s main value proposition is to make this complex task simpler: to develop stabler and more flexible apps. Lisk’s secret ingredient are sidechains. By using sidechains, Lisk’s SDK enables developers to build custom powerful and scalable blockchain applications while still offering the stability and security of the Mainnet Lisk. Differently than other platforms (such as NEO, or Ethereum) Lisk runs its Dapps on its own sidechains, allowing for a greater degree of flexibility, without impacting or compromising the Lisk blockchain. 2. What is the algorithm behind Lisk? Lisk uses Delegated Proof of Stake (DPoS) as its consensus protocol. It works by maintaining agreement on the state (truth) of the network. This protocol uses “real-time voting combined with a social system of reputation to achieve consensus”. To a certain degree, every token holder have a certain degree of influence regarding what happens on the network. Token holders vote the active delegates tasked with the role of maintaining the network – the more tokens one has, the more voting power. In order to be voted, delegates are encouraged to be committed to the network, as they are tasked with keeping it running smoothly and safely. Furthermore, they are also asked to take a financial commitment, as their funds are deposited in a time-locked account and can be confiscated or eliminated in case of bad behaviour. Ensuring their node is always up and running. Collecting the transactions across the network into blocks. Signing and broadcasting those blocks, validating the transactions. If there are issues in regard to consensus, DPoS allows these to be resolved in a fair and democratic way. 3. How does forging work? The process of validating blocks in Lisk is known as “forging” and carried out by the active delegates. There are only 101 delegates at a given time, determined by a competitive election system. For every generated new block, new LSK tokens are forged to reward delegates. The reward system is inflationary and decreases the block reward each year. During the first year, rewards were set at 5 LSK, reduced by 1 LSK every 3,000,000 validated blocks – concluding at 1 LSK after approximately 5 years. The forging process is divided in rounds of 101 blocks in length, identical to the total number of forging delegates – thus giving every delegate one time slot to forge a block. If, for whatever reasons, a delegate cannot forge during a block, he will miss its time slot. To forge a block, the delegate inserts up to 25 transactions into the block, signs and broadcasts it. Once the block has propagated in the network, the next delegate will begin its forging. It is important to mention that, apart from the block generation rewards, delegates are also incentivised by the fees collected during each round, that are split between all participants in the round. 4. Can I become a delegate? Any account can become a delegate. In order to register you account as a delegate, follow the registration procedure described here. However, registering is not enough. As the number of delegates is limited, only the 101 accounts with the most voted – weighted by stake – are allowed to generate blocks. There are usually legacy members, that previously showed their total commitment to the functioning of the Lisk network. If you wish to have more information about the composition of delegates, check this article. It also makes the development of Dapps more accessible. Furthermore, it also makes Lisk easier to integrate, as recently happened with Microsoft Azure. 6. How is the development funded? Our magazine already discussed the funding question in a separate article. The Lisk foundation finances itself thanks to the 14000 BTC raised during the ICO in 2016. Nowadays, the total value of assets controlled by the foundation is $81 million. As detailed on their website, the majority of assets of the foundation are cryptocurrencies – 67% of the total. The foundation owns more than 7100 BTC and circa 8500 BCH. In 2017, the Foundation spent 5 million Swiss francs (CHF) on development. They forecast this amount to reach a total expense of 25 million CHF in 2018, due to the huge growth of the team. In the next 2 years they estimate an exponential growth of spendings, reaching 80 million CHF in 2020. 7. Are there already sidechains or ico projects that can be used by Lisk? As mentioned, Lisk uses its SDK to capitalize on sidechains flexibility to develop custom Dapps. The Blockchain platform has the goal to develop Blockchain applications for the real estate sector. They wish to create an asset that is able to contain the information of the property in digital form. Their ICO will start on October 18th. The Adamant project wants to build an open source messenger on the blockchain. The biggest problems identified by the team is security gaps and the privacy of users. In contrast to the other projects mentioned, it is not a direct Lisk sidechain project, but rather builds on the code base of Lisk – it should also use the LSK token within their project. Our magazine has already dedicated an entire article to the GNY project . The aim of the project is to build a platform for machine learning and artificial intelligence, to process the huge amount of digital data and make them financially viable. It will be able to recognize recurring patterns and adapt to the behaviour of users. It is a cross-blockchain project, that wish not only to build its own blockchain, but also to be able to insert its elements into existing blockchains – in addition to Lisk, the project also builds on Ethereum and Asch. The MADANA project will be the first one to carry out an ICO on Lisk. The aim of the platform is to allow users own their data and trade it, thus preserving their privacy and giving them full control over it. The pre-sale of the MADANA-ICO already started on September 1. The Moosty Blockchain Platform will be deployed on the Lisk platform through a sidechain. It will provide the possibility for every musician to create his or her own business model, provide templates of different models and provide data insights, giving them the autonomy to easily raise funds. Blockchain code cannot: generate random numbers, access information from the web or use web APIs, communicate with other blockchains. Moracle aims to solve these problems by offering an inexpensive, decentralized, and fast oracle service. Built on the Lisk Blockchain Application Platform, Moracle will allow for connected and dynamic decentralized apps. 8. Where can I be updated on everything that happens? Here it is a list of the main resources to be updated on everything that happens within the Lisk ecosystem! 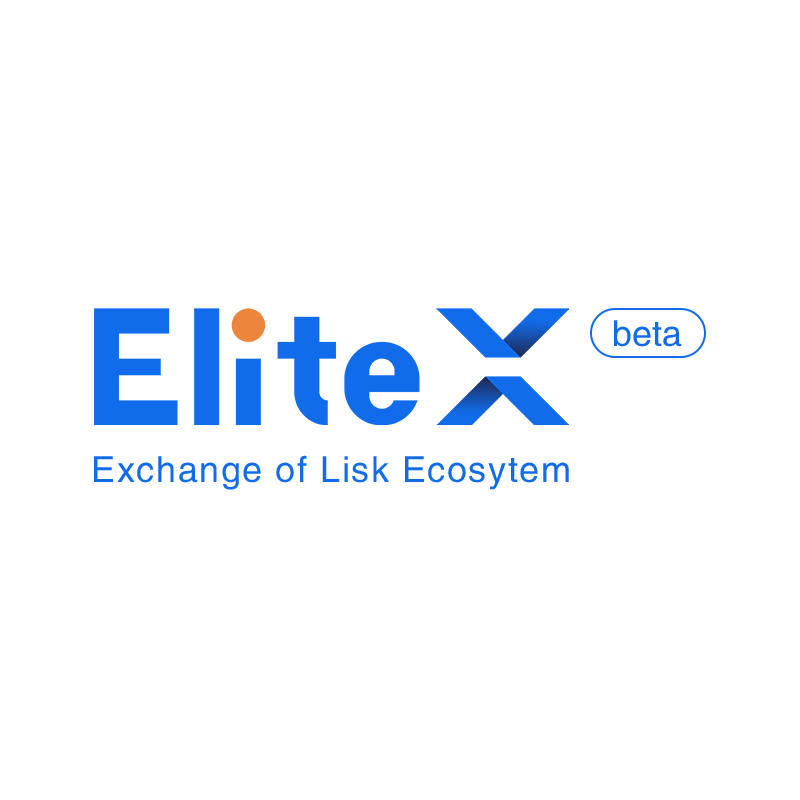 We also advice you to take a look to our previous article about useful tools for the Lisk ecosystem.